How To Write Haiku Book. Writing and reading haiku cultivates mindfulness and creative presence. It’s an act of transcription. The moment gives us the poetry, as it is created through us. Then the haiku expresses the poetry, gives us a kind of verbal photograph, in a contained form: often 5-7-5 syllables. 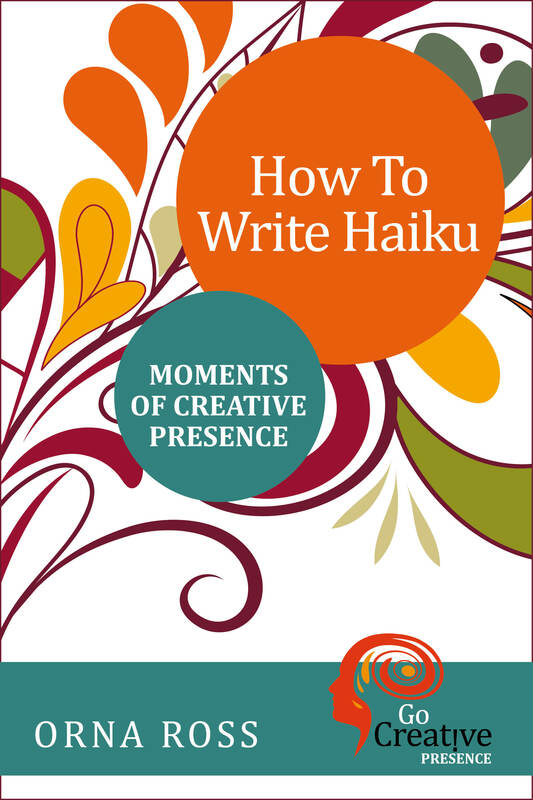 This How To Write Haiku book about capturing moments of creative presence is a guide to how to do that and a reminder that poetry is always possible. To keep posted when this book is out, sign-up for my monthly newsletter. As a bonus, I’ll also send you my first novel, After the Rising.